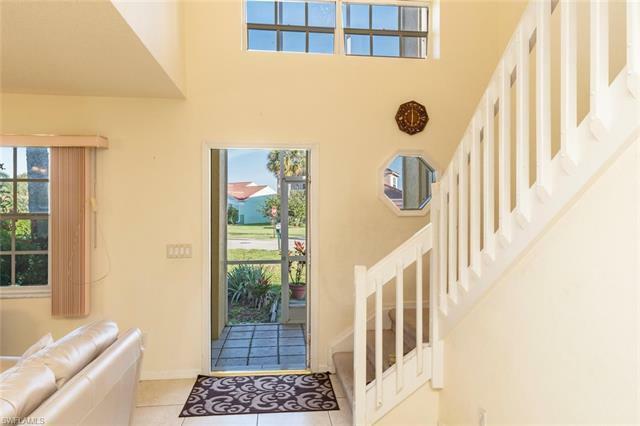 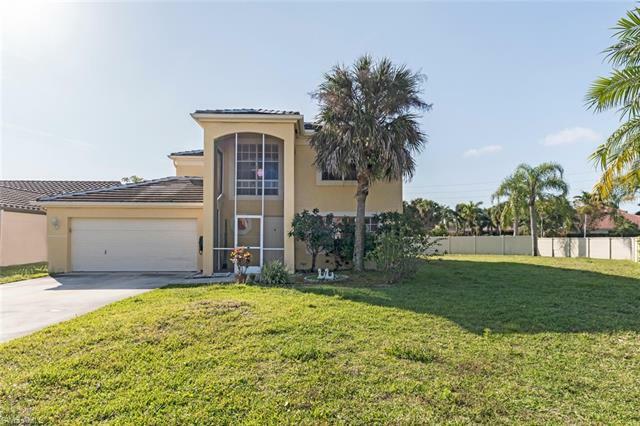 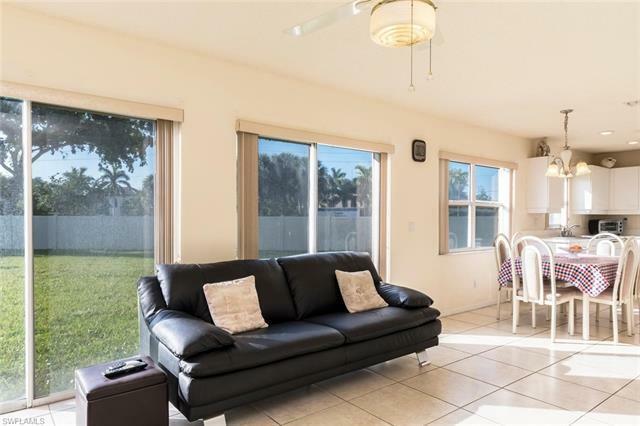 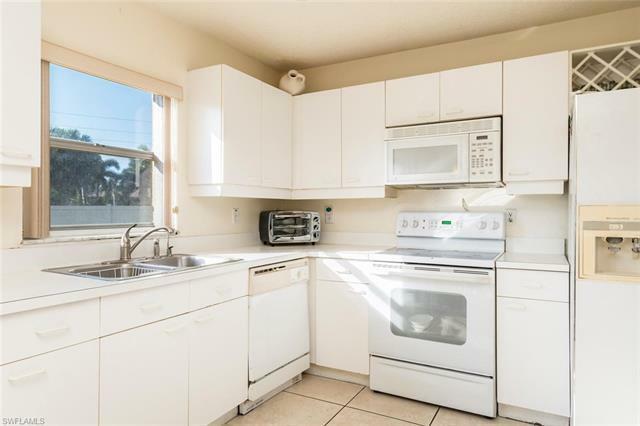 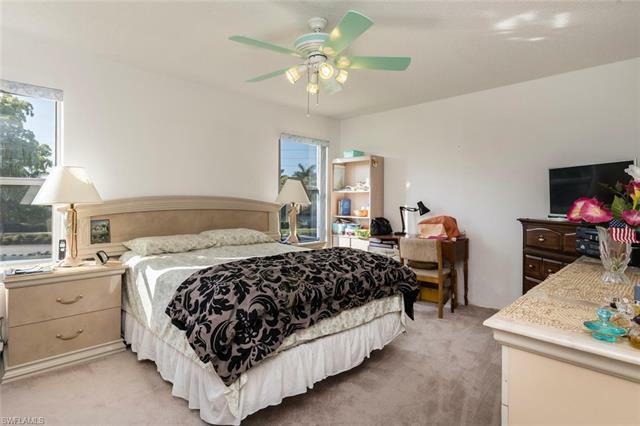 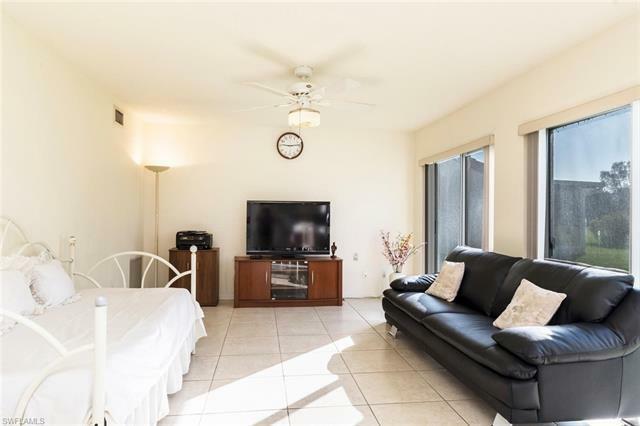 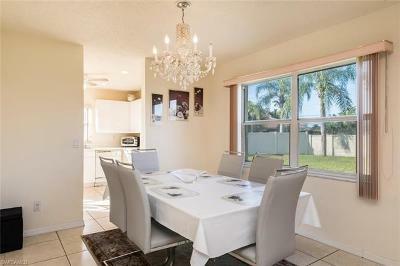 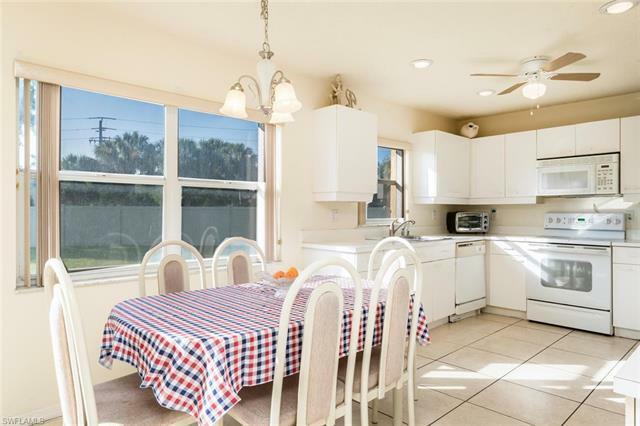 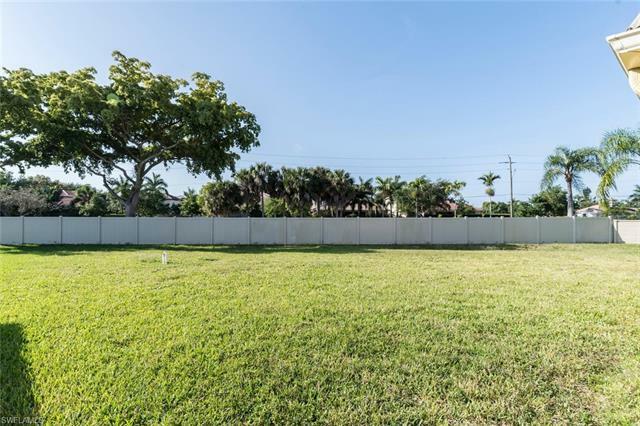 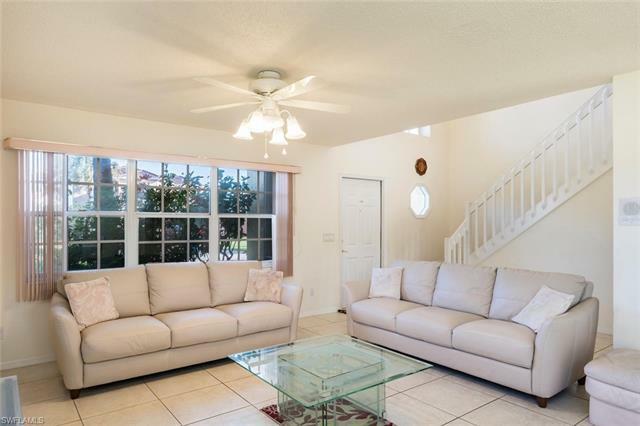 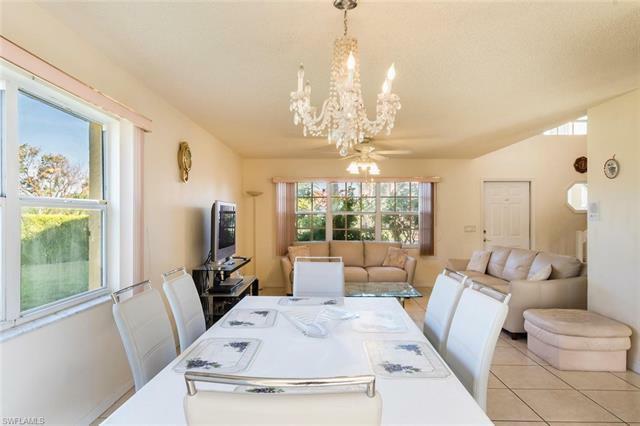 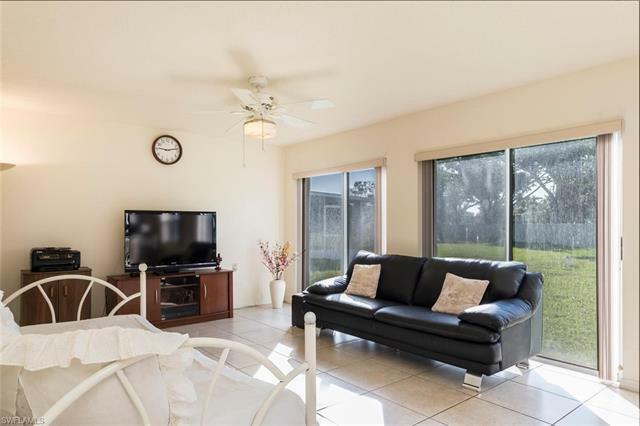 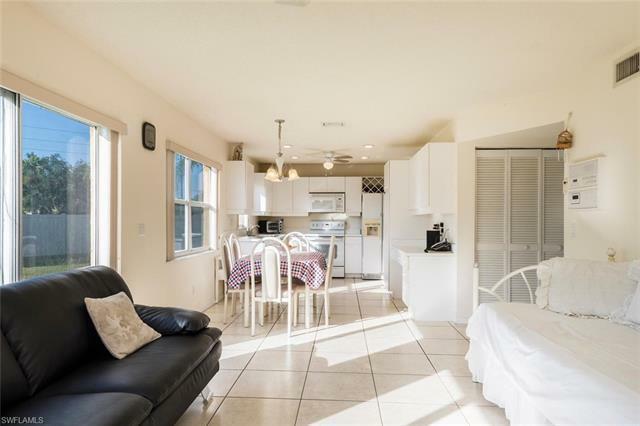 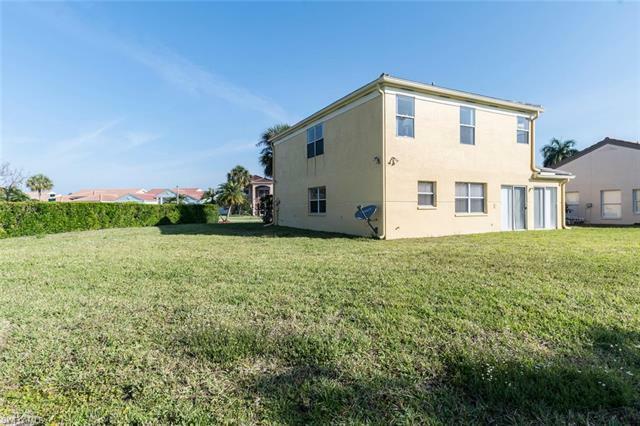 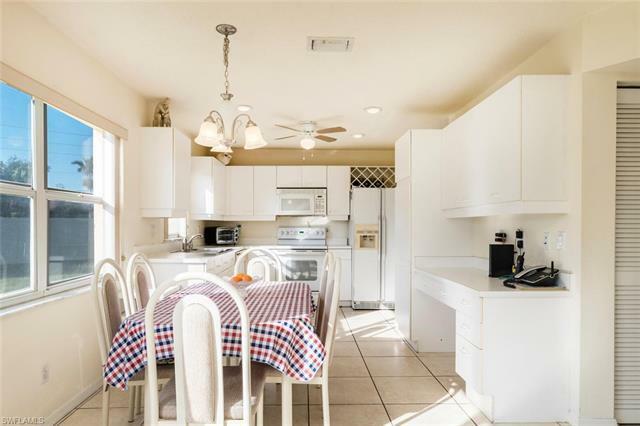 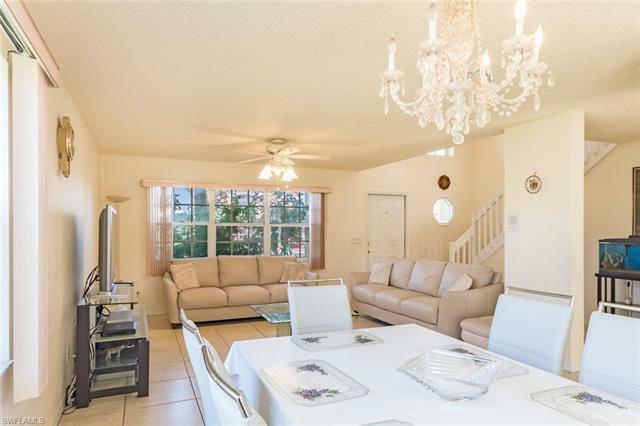 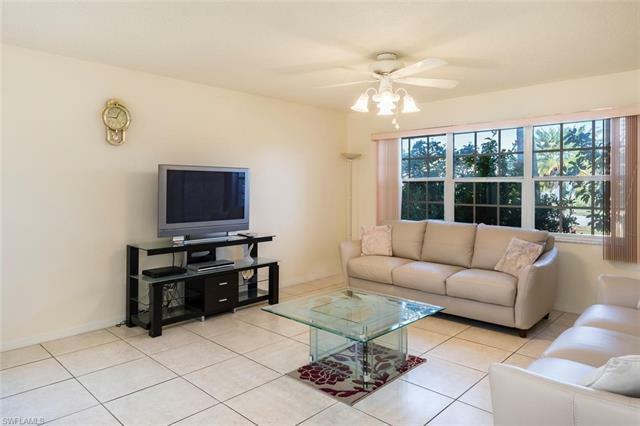 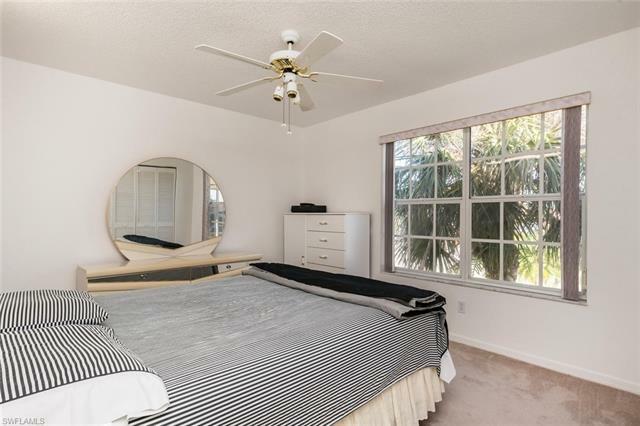 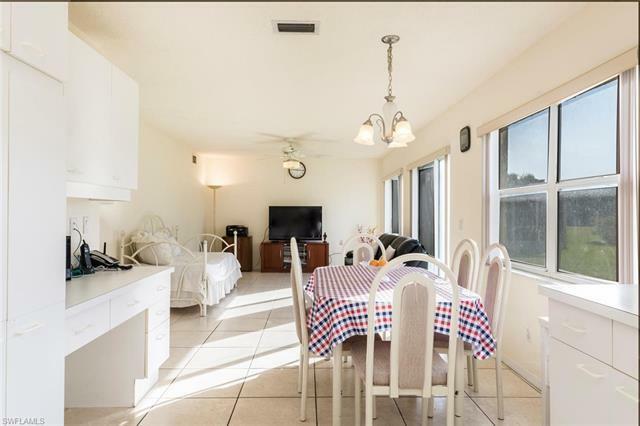 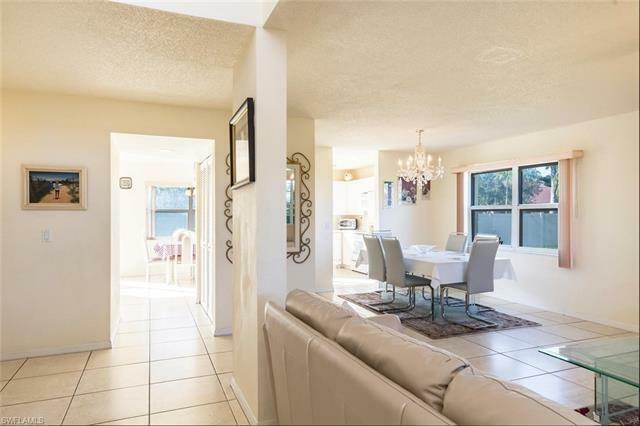 This spectacular 4 bedrooms 2 & Â½ bath Single Family Two Story Home is located in North Naples next to Orange Blossom, Collier County Library, Collier County government office, and near upscale Mercato restaurants and cinemas. 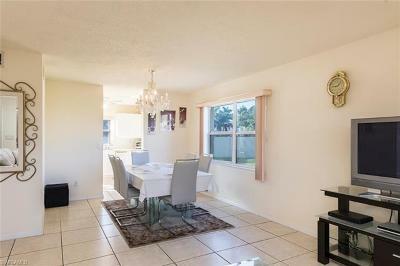 Plenty of room for a pool or lanai; corner lot; Open Living and dining area and separate family room for entertainment. 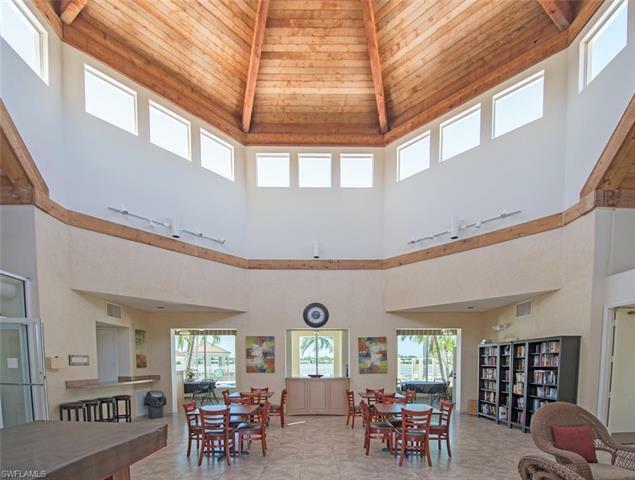 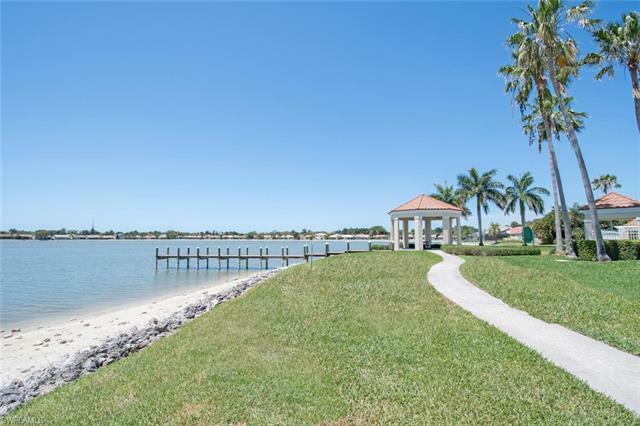 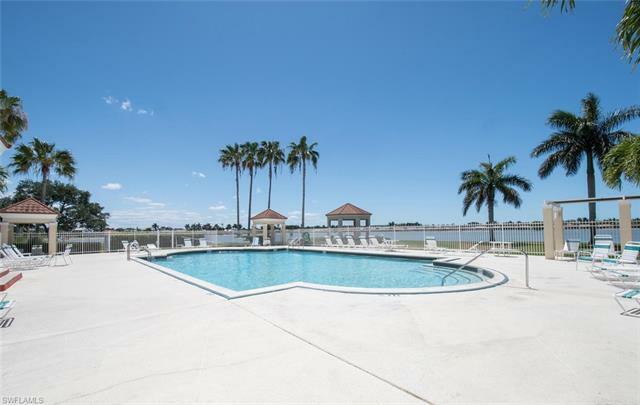 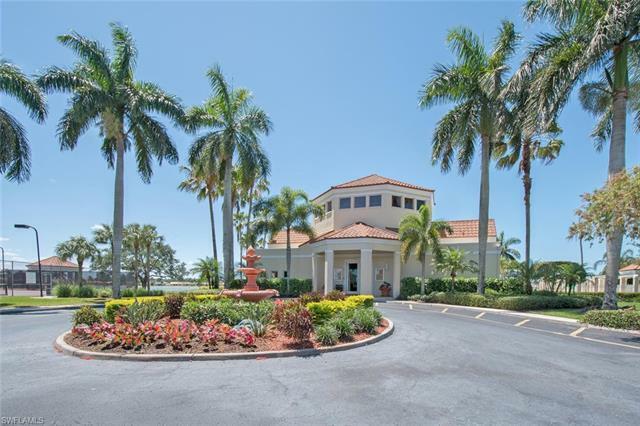 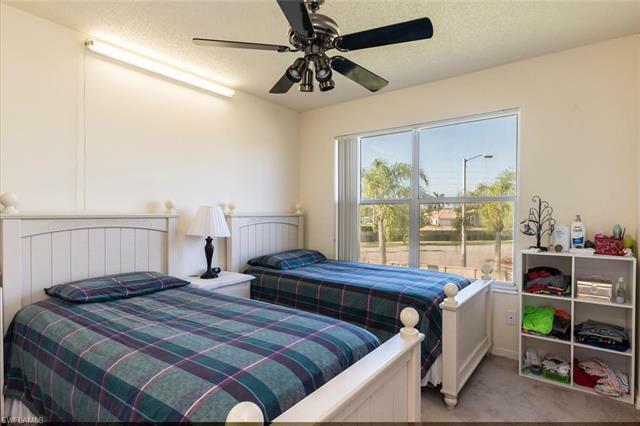 Emerald Lakes is located in âAâ rated school district such as Pelican Marsh Elementary, Pine Ridge Middle School, and Barron Collier High School. 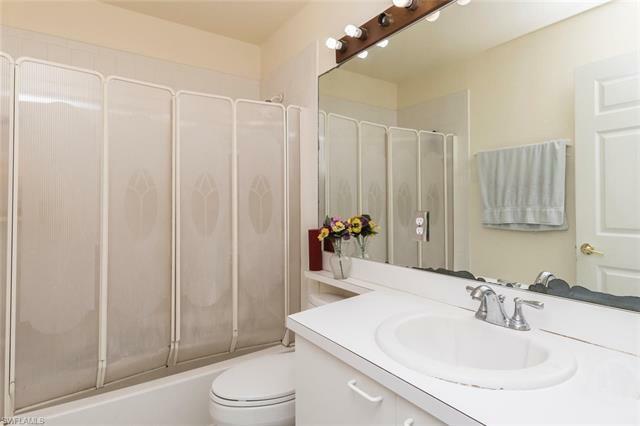 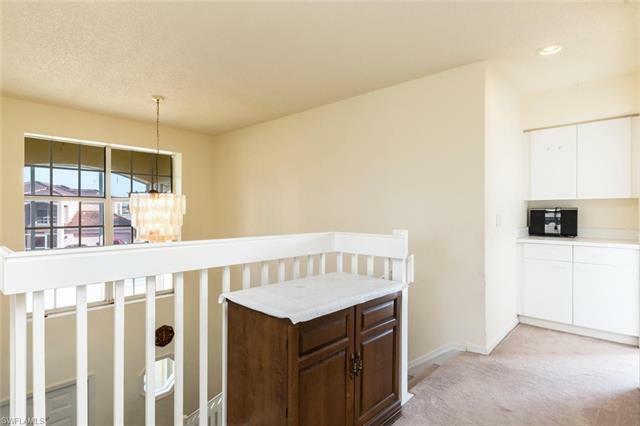 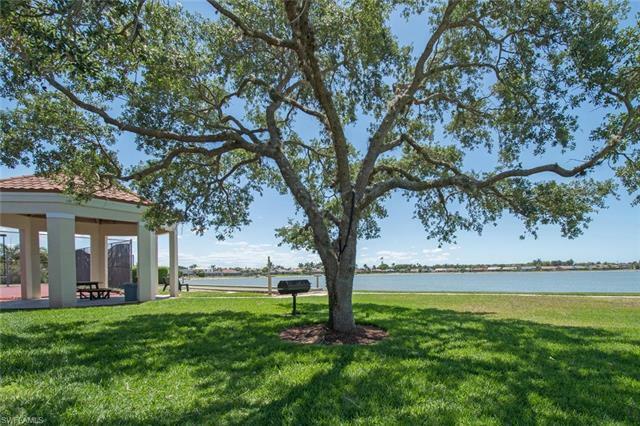 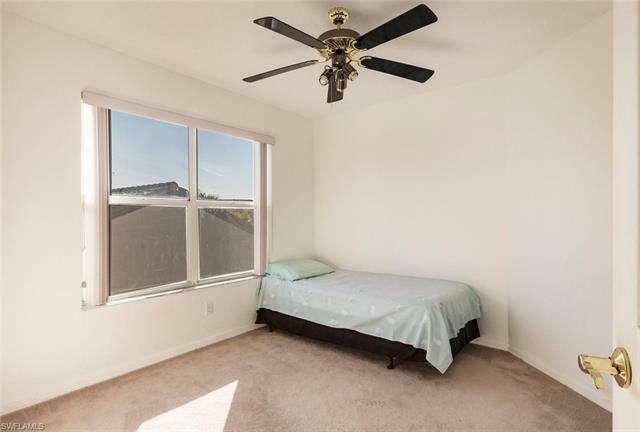 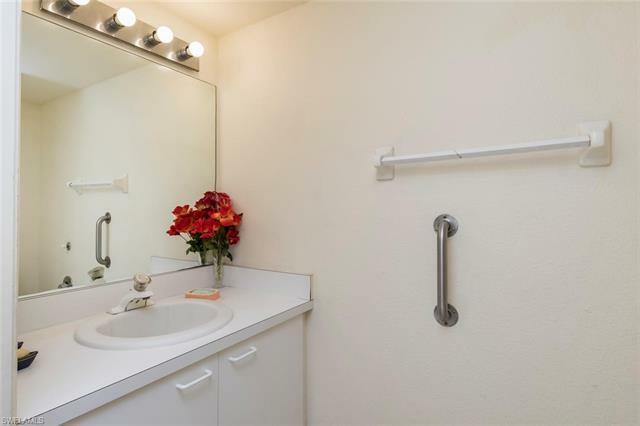 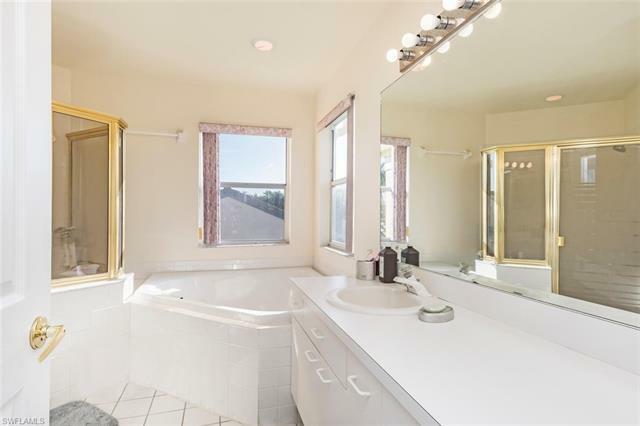 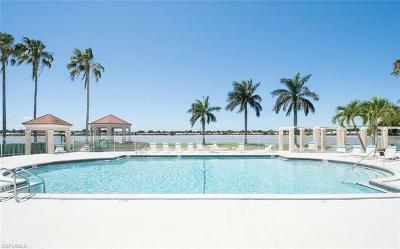 Lowest HOA fees, and amazing location. 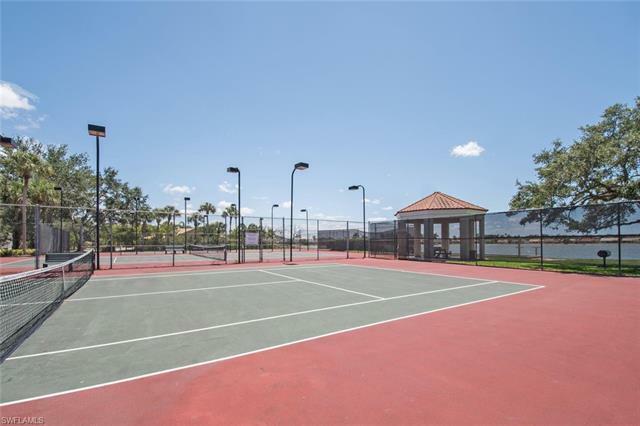 Amenities included with your HOA fees are: Clubhouse, Community Pool, Fitness room, Tennis and basketball courts, fishing pier and much more.